The narrow victory of PPK has saved Peru from a disaster. 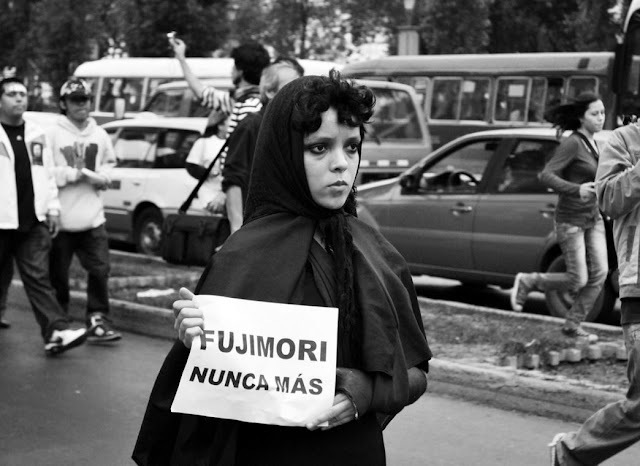 Triumph of democracy, with the vote of all Peruvians from various political options, parties, generations, youth, adults, men and women who gambled by Peru to put their differences aside for democracy and dignity against political autocracy, representing Keiko Fujimori. 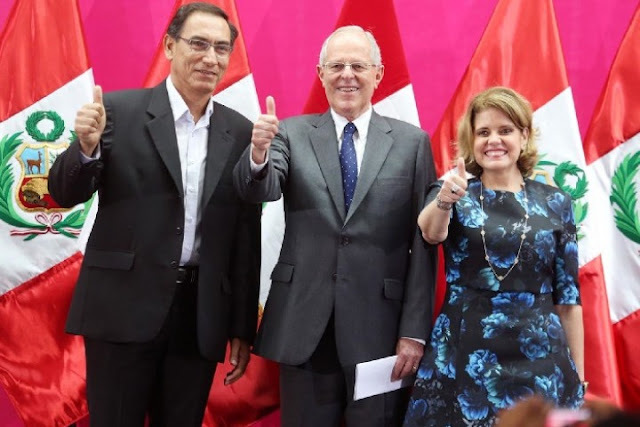 For the first time in the political history of Peru, they found that various parties with political philosophies, had a national point of coincidence, and was democracy against radical populism and political autocracy.